Italy’s No.Mad Records have an agenda. They want to buck the current trend that sees musicians forced to become businessmen (or women!) in order to survive. They should, according to label boss Ezra, be allowed to just get on with making and playing the music that they love. 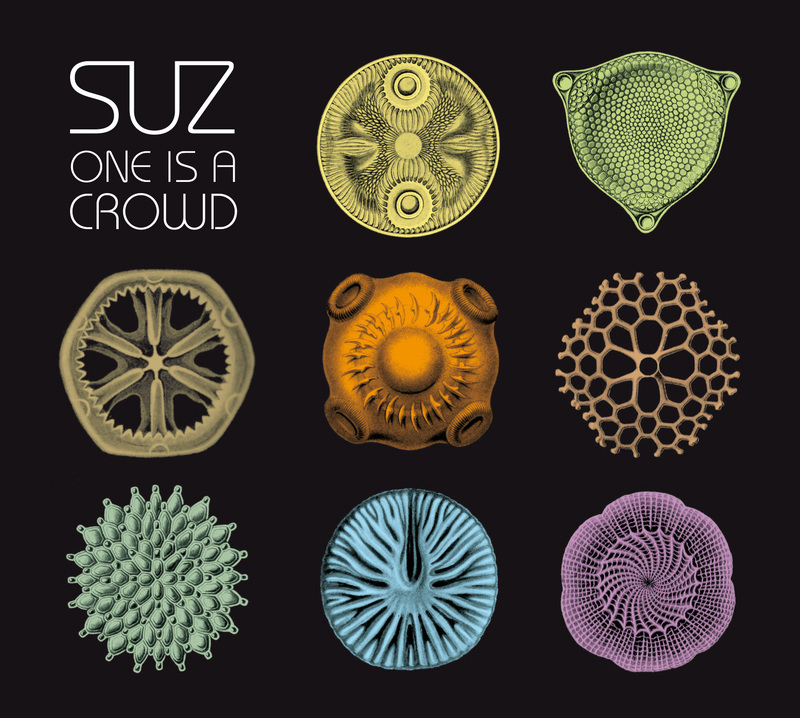 Suz is one such character – a unique female talent, certainly in Italy, who returns with album number two, “One Is A Crowd”. 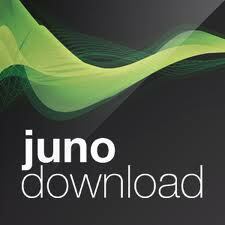 Highlights include the orchestrated trip-hop of “Distant Skies”, the machine gun rhythms of “Bring Us Down”, the post-dubstep vibes of “Frailest China” and the late-night jazz-hop of “Nighthawk”.